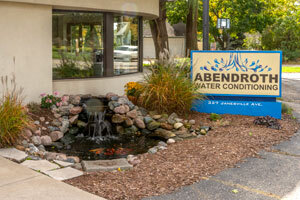 Welcome to Abendroth Water Conditioning! 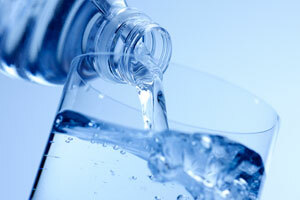 Since 1953, Abendroth Water Conditioning has been a family owned and operated, independent water treatment company. We are currently operating under third generation. 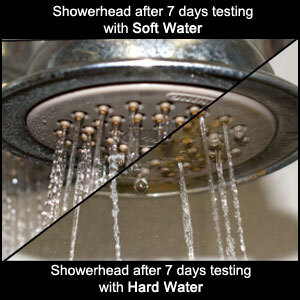 …such as Ion exchange to handle water softening, deionization,and tannin removal. 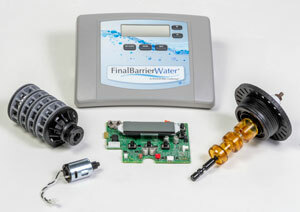 Reverse Osmosis (RO) systems, distillation, micron filtration, carbon filtration and ultraviolet light will address consumer’s drinking water needs. Abendroth Water Conditioning is an 65 year old company operated and managed by certified and licensed water treatment professionals. 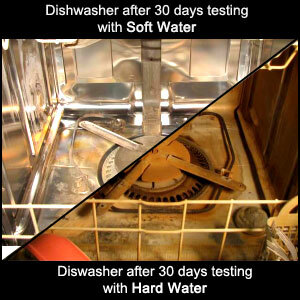 We provide you with industry backed facts and help identify your problems, but most importantly, provide you with the proper solutions. No high pressure sales, “Today Only” deals, or devices that claim to cure sickness, or other outrageous statements. 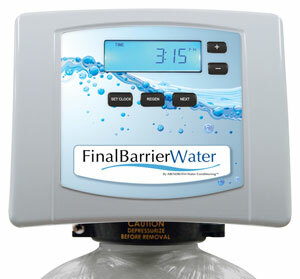 Just solutions from knowledgeable people who are passionate about quality water and great service.